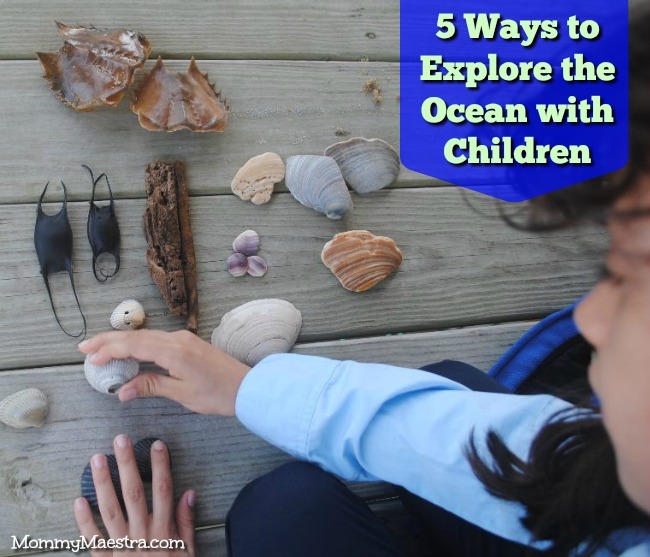 One of the most fascinating habitats for children to explore is the ocean. Marine life is so incredibly different from anything they might encounter in their daily lives, that it captures their imagination almost instantly. 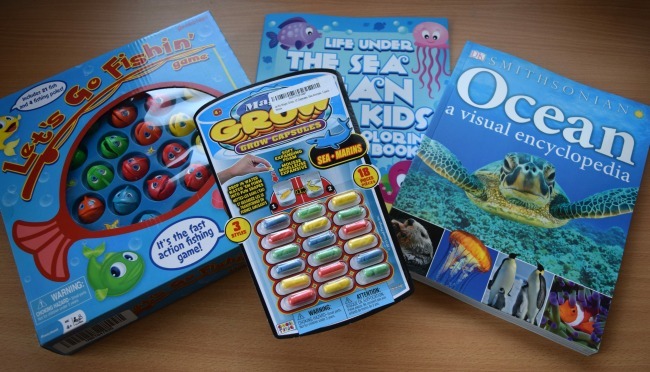 There are literally hundreds of amazing books that have been published on the ocean. I especially love picture books with visually stunning pictures and illustrations that take your child's imagination on a trip under the sea. But don't forget to include storybooks that take place on, near, or under the ocean. They help your child connect with sea life in a more personal way. 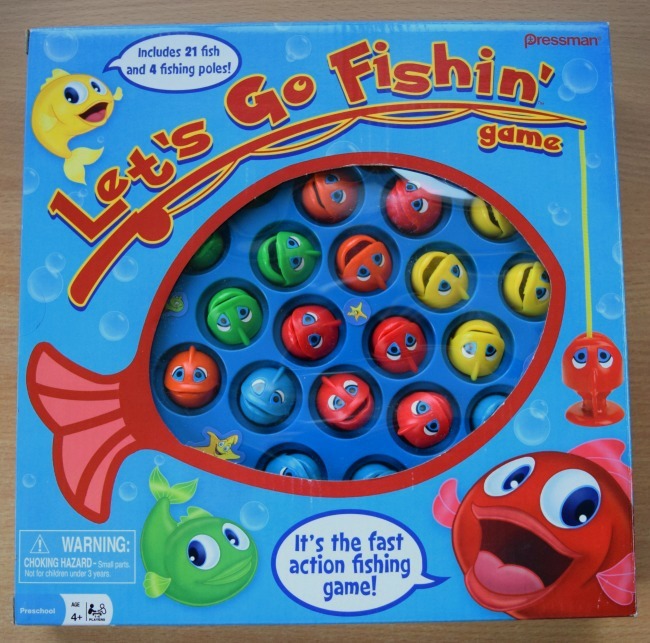 Hands-on activities are so much fun and promote learning. Children who do activities (coloring, crafts, art) are much more likely to remember the concepts being taught. And the activity doesn't have to be messy or complicated. 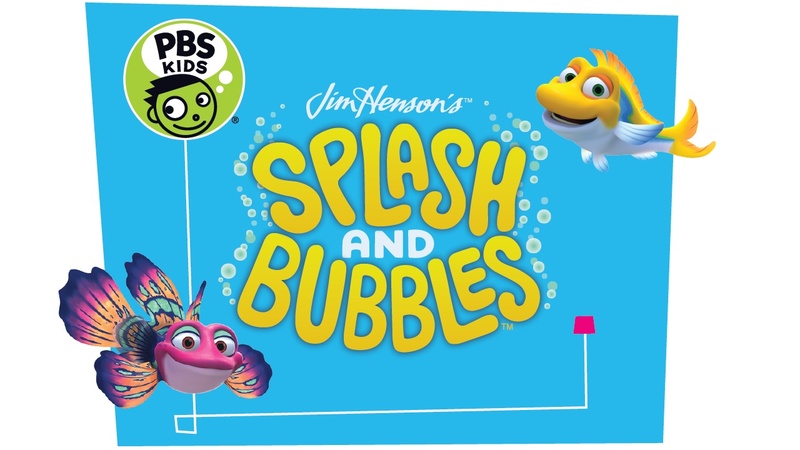 A simple coloring book like "Life Under The Sea: Ocean Kids Coloring Book" (aff) is fun and easy to take on the road. Or you can use it as an incentive for more serious learning by saving it for a reward after a day of "hard" learning. There's nothing like first-hand experience, so if you happen to live not too far from the coast, pack up your kids for the weekend and head to the beach. If it's too far away, or a little out of your budget, look for an aquarium or zoo near you. Even museums of natural sciences often have an exhibit dedicated to the deep. Disclosure: This post is written in collaboration with PBS KIDS. All opinions are the writer's. FREE Children's Opera Debuts TOMORROW!